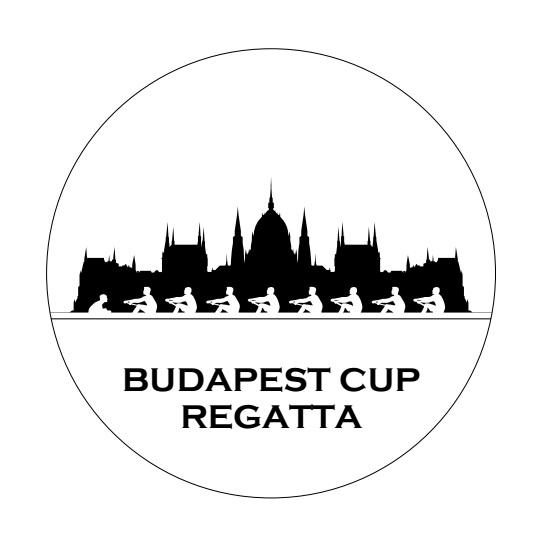 We are proud to announce that the collaboration between Budapest Cup Regatta and the Hungarian Down Foundation will continue for the 9th consecutive year. 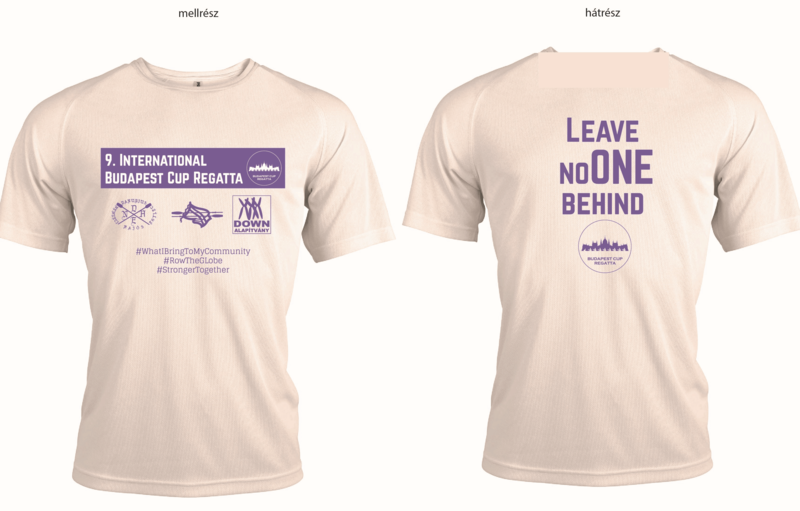 Not only you can help us support the Down Syndrome Foundation House and its habitants by buying the technical T-SHIRT below for only 14 EUR but also you can raise awareness whenever you are using this awesome T-shirt to EQUALITY and TEAMWORK. 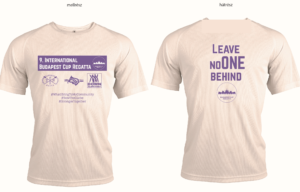 Our motto is: Leave noONE behind.